Currency Converter ($35.00) Convert USD EUR GBP NZD Loading Sorry, there was a probem with the currency conversion. Please try again. 2019-05-26 Mr Sheepskin In stock! Order now! 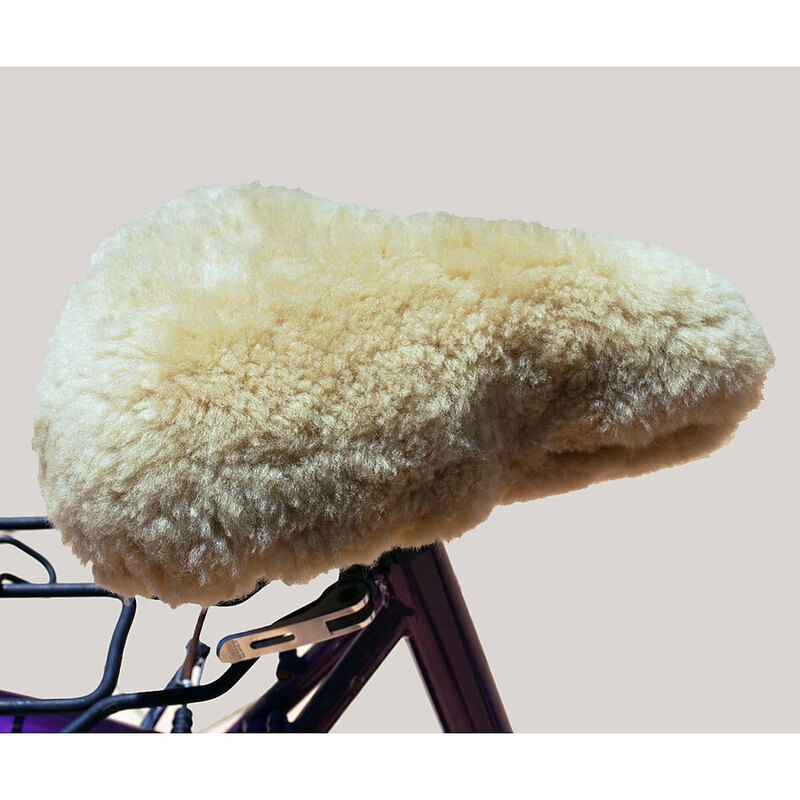 Mr Sheepskin Bike Seat Covers are made from 100% natural sheepskin which gives you extra comfort while riding and the covers are elasticised around the bottom to help keep them in place. The Lge & Xlge are suitable for the wider seats on exercise equipment and cruising bikes.